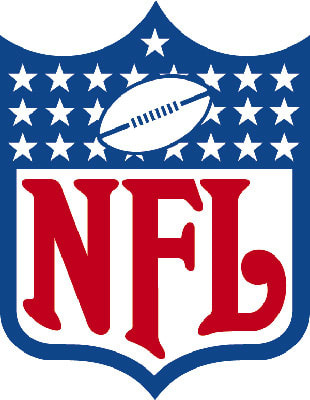 Tell your girlfriend that you won't be holding her purse on Sundays, because the NFL season is here! After seven months, one lockout (and the fuckery that ensued), and too many awesome Darnell Dockett tweets to mention, football is back with tonight's game between the defending Super Bowl champion Green Bay Packers and the New Orleans Saints. Complex has been previewing the season all week, with a look at the vanishing white running back and cornerback, and a survey of NFL stars' wildest groupie stories. Today, we take a trip in the time machine, and revisit the coolest old school NFL logos.